Bamako (AFP) - An attack by suspected jihadists Sunday on an army camp in central Mali killed 23 soldiers, military sources said Monday, raising an initial toll of 21. 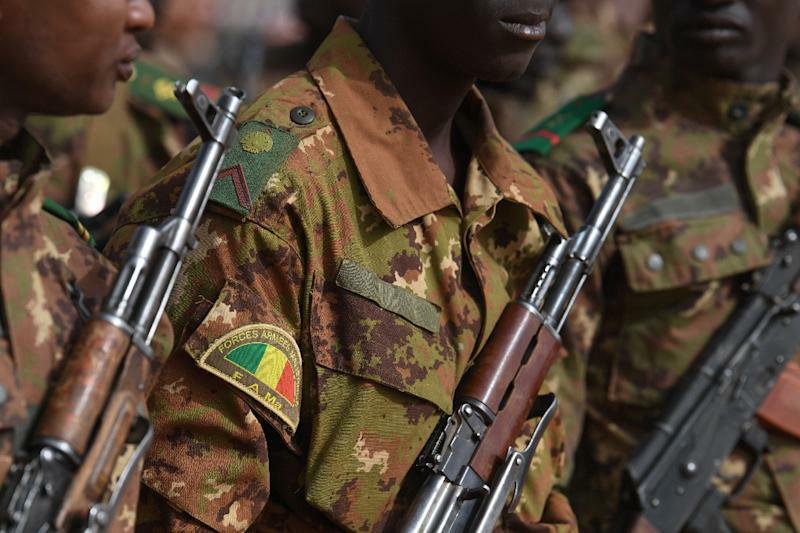 A local politician and military sources had given the initial toll after a dawn attack officially blamed on "terrorist groups under the command of Ba Ag Moussa, a deserter army colonel", according to the Malian armed forces. Moussa is considered close to Tuareg militant Iyad Ag Ghaly, leader of the Sahel region's main jihadist alliance linked to Al-Qaeda. The updated toll came as defence minister and top army brass visited the region. The Dioura camp is midway between regional capital Mopti and the Mauritanian border in an area repeatedly been hit by attacks by a group linked to radical Islamist preacher Amadou Koufa. Paris and Bamako had last year reported Koufa dead following a French military operation in central Mali but he recently resurfaced in a video with French officials admitting last week it was "likely" he was still alive. Moussa -- also known as Bamoussa -- had deserted initially in 2006 during a rebellion chiefly by soldiers hailing from the northeastern city of Kidal. He returned to the military only to desert again in 2012 during a Tuareg-led rebellion which included fighters who had returned from Libya after the fall of Moamer Kadhafi.